The Kidds - treasure hunting family extraordinare - are heading to China, on a journey that will lead them beyond the Great Wall and into the underbelly of Berlin. Bick and Beck Kidd are desperately trying to secure the ancient Chinese artefact that will buy their mother's freedom from renegade pirates. 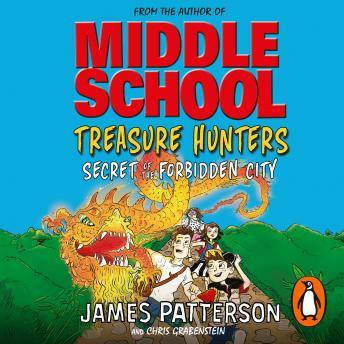 But when the kidnappers force them to locate an even greater treasure - priceless paintings stolen by Nazis, the Kidds must rely on their own cunning and experience to outwit the criminals, all while their mom's life is on the line.